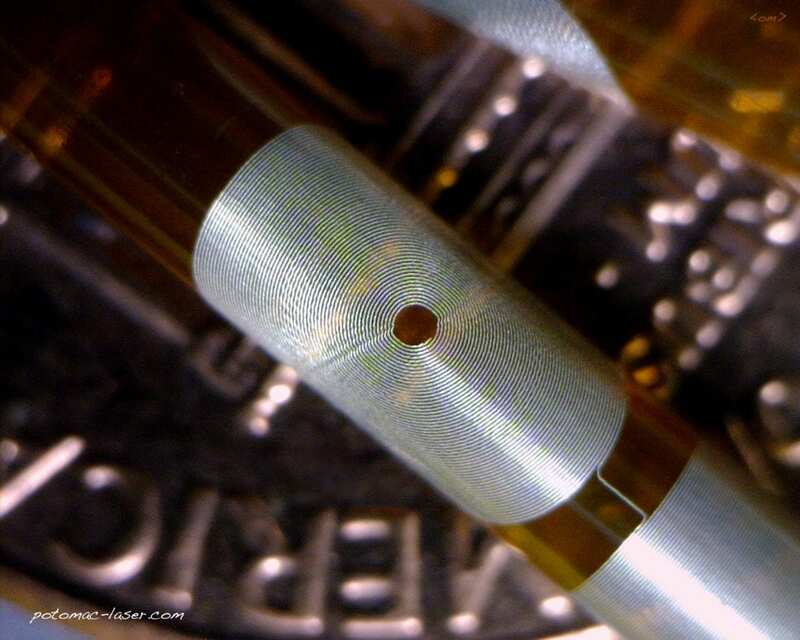 Kapton (polyimide) tube with laser micromachined channels that are filled with conductive nanosilver paste. This digital manufacturing technology is appropriate for applications such as catheter manufacturing and precision microelectronic devices. Please contact us today to discuss your project.